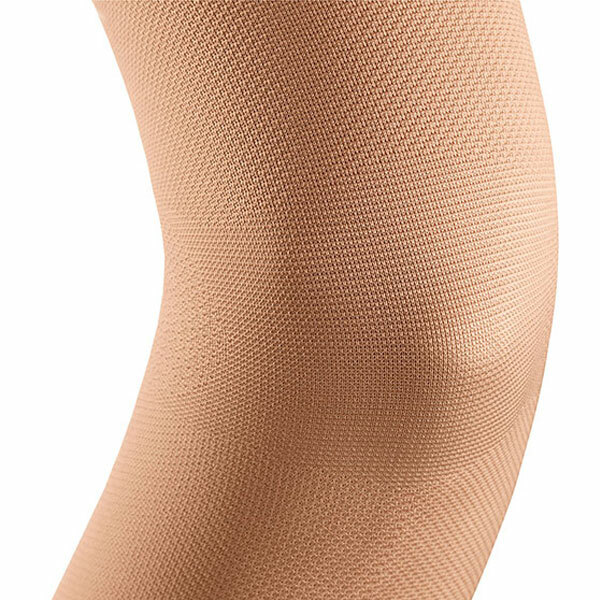 Mediven Harmony Armsleeve is a high-quality, comfortable and effective round knit solution for arm lymphedema. This compression armsleeve is made with innovative fabric with effective containment and has ellipses in the crease of the elbow and on the point of the elbow for extra comfort. Mediven Harmony Armsleeve contains natural moisturizing properties of Lanolin and keep your skin refreshing and cool. 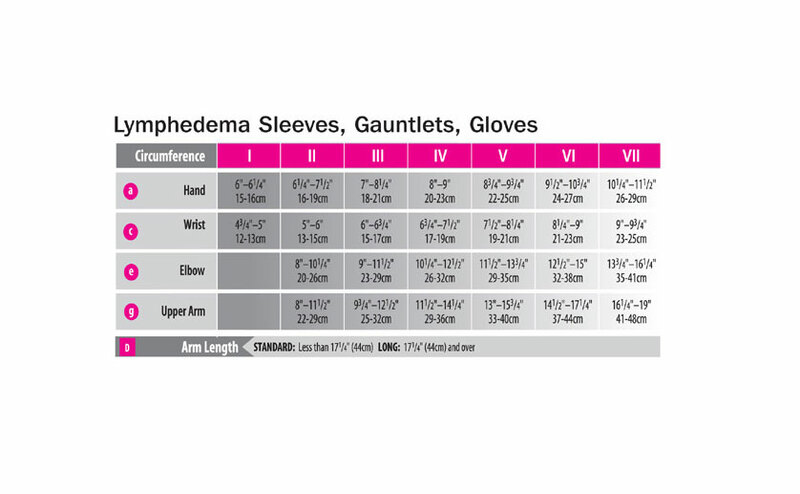 Using this compression armsleeve with glove, you can easily reduce accumulation of fluid in the hand. 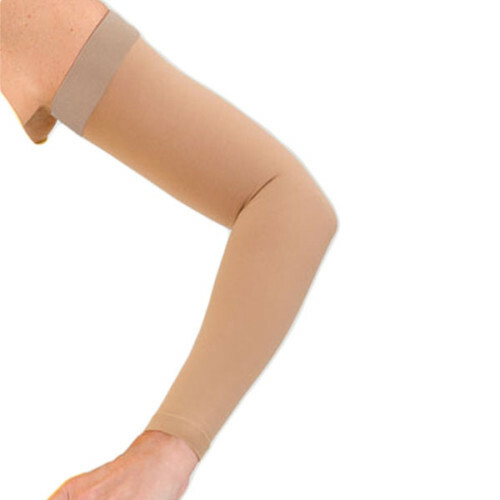 This armsleeve compression can apply compression ranging from 20-30, 30-40 mmHg. Mediven Harmony Armsleeve provides an ultimate solution to arm lymphedema. This arm can be used for shoulder arm vein thrombosis, post-operative and post-traumatic edema, and primary and secondary stage lymphedema of the arm.